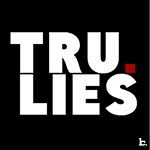 iGRIND4REAL: ***IT AINT OVER*** #CelebNews COUPLED UP! 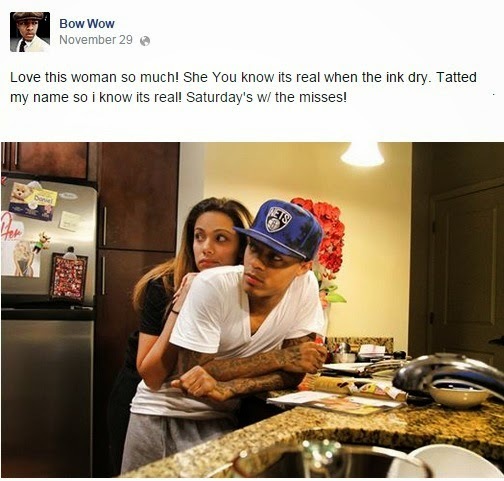 ERICA MENA GETS BOW WOW NAME TATTED ON HER BODY! ***IT AINT OVER*** #CelebNews COUPLED UP! ERICA MENA GETS BOW WOW NAME TATTED ON HER BODY! 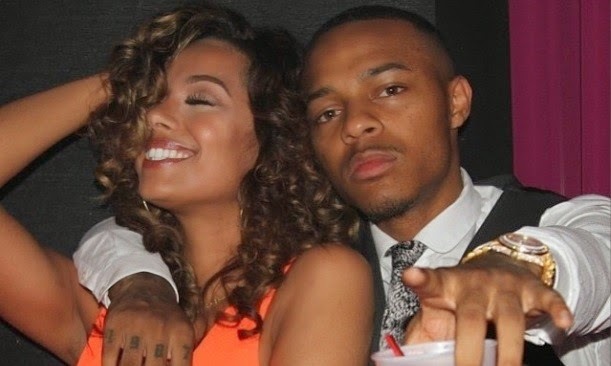 AWWWW CONGRATS ON THE HAPPY RELATIONSHIP MR. SHAD MOSS AND ERICA MENA!!!! !